Our buy one get one free Latisse has been one of our most popular promotions! Because of this, Latisse has flown off the shelves and we are out of inventory. However, we have a new promotion. If you purchase the $99 Latisse, you will receive a complimentary Express Facial. The Candessa Express Facial is ideal for every skin type. 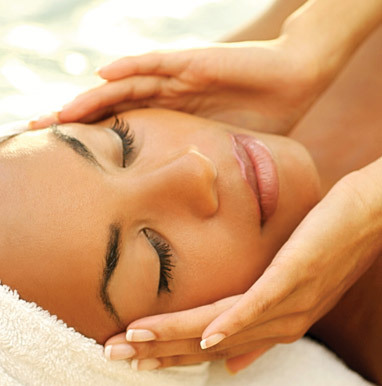 A 30 minute facial that is the Candessa signature facial excluding extensive extractions and massage. If you have somewhere you need to hurry off to, but still want to fit in some personal time, this is the ideal treatment.